Panasonic is celebrating its 100th year as the leader in consumer electronics, business solutions, and industrial components. 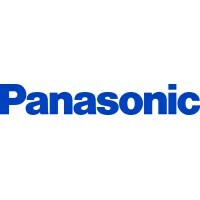 Panasonic has been a pioneer in the solar business for 40 years. We have been producing increasingly higher efficiency and the highest quality solar panels HIT® for 20 years. Panasonic’s century of experience is the foundation we build upon to fulfill our goal of providing technically innovative, durable, efficient, and high performance products to our customers worldwide. At BayWa r.e., we’re striving to make energy better every day. We do this by not only implementing the best renewable technologies but by also being a great long-term energy partner with a focus on continuous innovation. 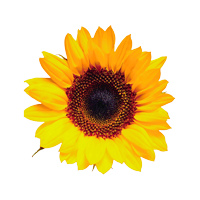 We are a leading global renewable energy developer, service supplier, wholesaler and energy solutions provider. As a global leader, BayWa r.e. is committed to being a solid partner for the long-run and actively shaping the future of energy. CED Greentech is a division of Consolidated Electrical Distributors Inc., one of the largest electrical product wholesale distributors in the country. As a full service wholesale distributor of Solar, Electrical and Renewable energy products, we are committed to providing superior service and support. The DH Solar division manufactures two types of systems that range from the Dual Axis tracker and the Fixed Pole system with seasonal change adjustment. The racking is manufactured to work with most solar modules. 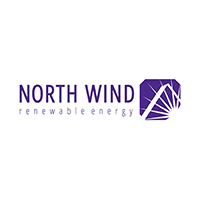 Lake Michigan Wind & Sun, Ltd can be hired by property owners for agricultural, residential, commercial, and industrial work to do energy efficiency audits and analyses. 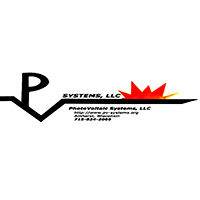 We are a design/build engineering firm with over 30 years of renewable energy experience lead by our principal engineer who is North American Board of Certified Energy Practitioners (NABCEP) certified.